Physical therapy is one of the most rewarding careers in healthcare. As movement experts, physical therapists specialize in rehabilitation in a wide range of settings, including: outpatient orthopedics, pediatrics, neurology, cardiovascular rehab, home health, sports facilities and beyond. I can’t stress the importance of finding multiple physical therapists to shadow. Try to spend at least 15-30 hours between a few different physical therapy specialties. Many physical therapy programs require 100+ verified shadowing hours, so keep track of where and when you shadow and have the PT sign off on a simple log of your hours. Connecting with a physical therapist is pretty easy. 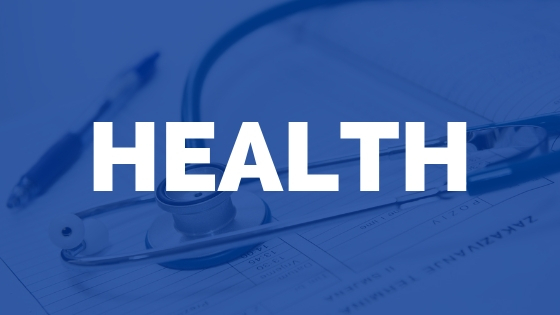 Just search for a physical therapy clinic in your area and give them a call asking if the physical therapist would mind if you could shadow for a period of time. Do your best to show up when you say you will, pay attention, and ask good questions – you may eventually want a letter of recommendation from the PT, so use your time in the clinic wisely. If you remember one thing from this article, remember this: shadow multiple PTs to get experience in different settings. Your experience with one PT may be totally different than the average therapist, so shadow a few PTs before you make the decision to become a physical therapist based on one clinical experience. Most PT programs require that you complete an undergraduate degree before starting. You are not required to get a science based degree; however, there are usually 5 core prerequisites for most programs including Biology, Anatomy & Physiology, Chemistry, Physics, and Math. 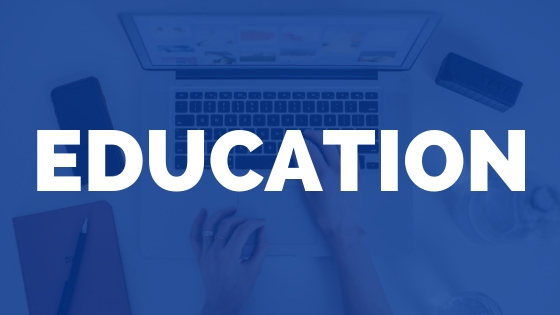 Prerequisites for Physical Therapy school differ between programs (read more here), so make sure to find out what is required for each school you apply. A side note: many programs will accept prerequisites from a community college. If you’re looking to complete a science course in the summer to save some money, call up the admissions team at the PT programs you’re interested in and ask if they would accept the credits from the community college. The great part about PTCAS is that you get ‘real time’ status updates so that you can see where your application, school transcripts, and letters of recommendation are throughout the process. If you’ve been accepted to a physical therapy program, congratulations! That’s the easy part 🙂 The next three years that you’ll spend on the road to your DPT will be challenging and exciting. Depending on your program, your daily schedule may run from 8:00-4:00 everyday with a mix of classes each week covering topics like anatomy, kinesiology, cell physiology, hands on practical material, and professional issues. The course load will feel overwhelming at times and will require a lot of studying. Get organized early and make it a point to stay up on your studies each week as opposed to cramming the weekend before the exam. In the third year of your DPT studies, you’ll likely have a good amount of time that you’re spending in the clinic, known as your clinical rotations. 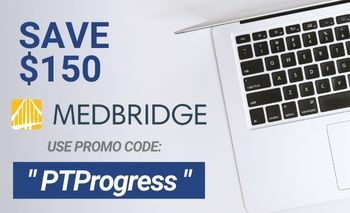 Use this time to study for the NPTE (National Physical Therapy Exam), also known as Boards. 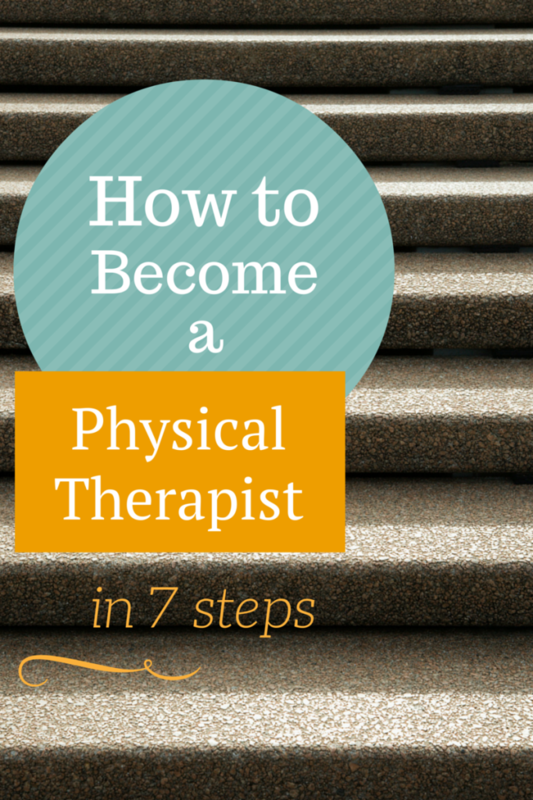 You need to pass your boards and graduate in order to actually become a physical therapist. Most programs boast a pass rate averaging at least 85%, with some programs as high as 97%-100% in some years. Take advantage of any study resources provided by the school and find supplemental resources like the O’Sullivan book to study on your own. 7.) Graduate and Get Started! Some students prefer to take the NPTE after graduation, while some take it the semester before they graduate. With graduation and boards under your belt, you’re ready to start practicing as a physical therapist! 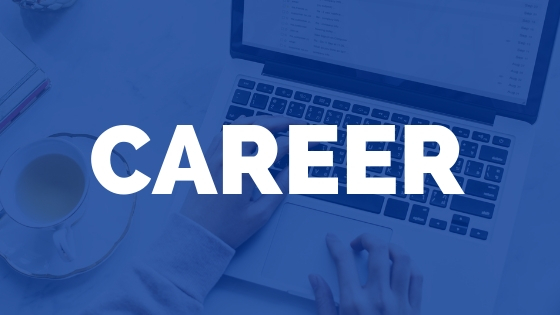 That’s great news, especially since the field of physical therapy is expected to grow 36% between 2012 and 2022, which is much faster than the average career. Over half of all physical therapists make $79,000 or more each year, according to the BLS data. Starting salaries for PTs are closer to the $60,000 range. Physical therapy is a great career for those who are interested in helping people move better, recover from injury, and inspire others to reach their greatest potential. Are you interested in becoming a physical therapist? We created a guide that shares the exact strategies and ESSAYS we used to land a seat at the #1 PT School in the country. 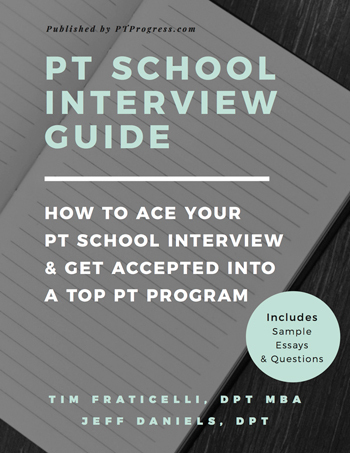 You can read that article here: The Physical Therapy School Interview Guide.